Access to safe, reliable, affordable, sustainable supply and distribution of drinking water is a crucial aspect of developing and maintaining a good quality of life in any part of the world. Meeting these commitments embrace multiple challenges and requires the right combination of skills, experience and technology. 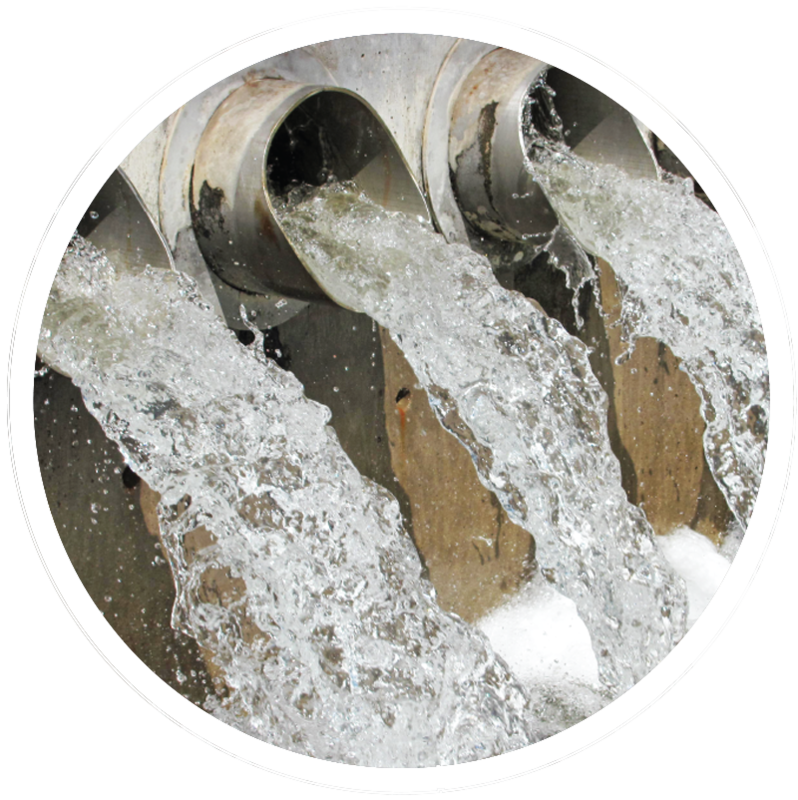 Water supply and distribution systems deliver water to demand points in the needed quality, quantity and pressure. NRW management for water distribution systems and introducing proper water system management including, but not limited to: Pressure Management, Bulk Metering, Assessing Domestic Meters and Mapping of Networks. We are experienced in studying water demands, preparing conceptual designs, preparing feasibility studies, developing hydraulic analysis models, preparing design reports and drawing specifications and BOQ and tender documents. We supervise construction of water systems and manage constriction contracts through highly experienced professionals with profound experience and backed up by our wide experienced home office experts. We provide reliable cost-effective services to ensure that all elements of water distribution systems are operating at their best.